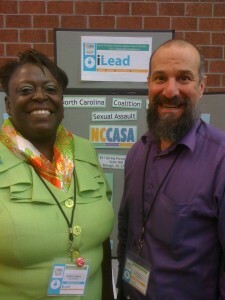 This week I had the opportunity to speak at the North Carolina Coalition Against Sexual Assault‘s 2011 Annual Statewide Conference titled “iLead: Leading Everyday Advocating for a Difference.” In the morning I spoke about Building a Movement for Social Change: Sexual Violence Prevention in Action where I explored the need to change community norms in order to prevent sexual violence. 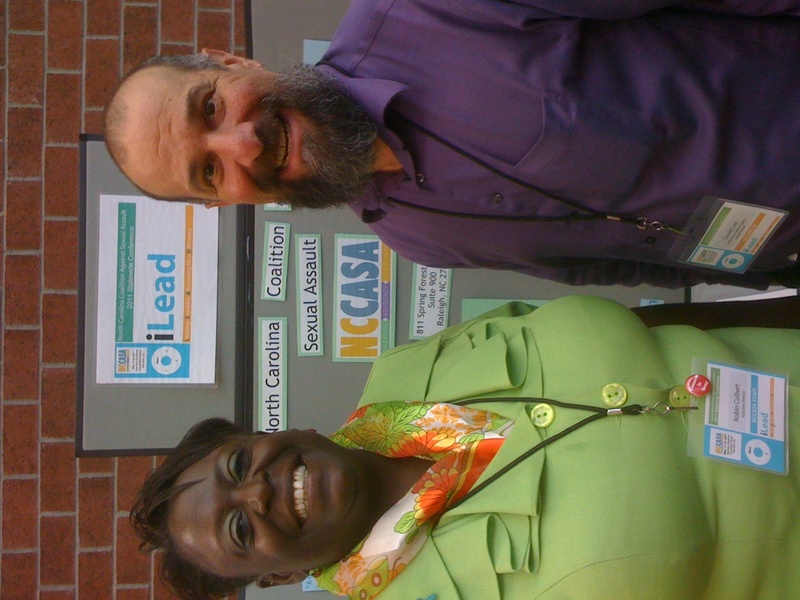 Inspired by examples of leadership for social change (like the sit-ins in Greensboro in 1960), there are many new ways activists are working to prevent sexual violence like Hollaback, V Day and SPARK Summit. Click here for the handout for these presentations. What other resources do you recommend?